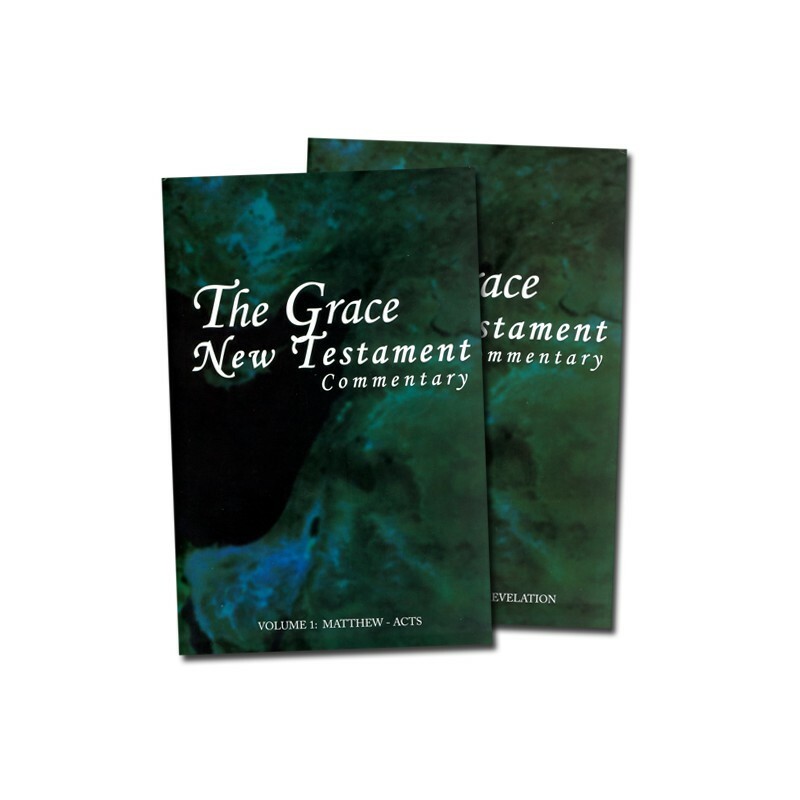 The Grace New Testament Commentary was written over the course of twenty years by fourteen men who have devoted their lives to studying and teaching the Word of God. The aim of their work being to aid the Body of Christ in the last days until Christ returns by providing it with a readable, enlightening, and challenging commentary on the New Testament. Finally! A commentary devoted to understanding the New Testament from a free grace perspective, one that boldly addresses the passages seeming to deny eternal security, and contradict justification by faith alone! The Grace New Testament Commentarywas written over the course of twenty years by fourteen biblical scholars who have devoted their lives to studying and teaching the Word of God. The aim of their work being to aid the Body of Christ in the last days until Christ returns by providing it with a readable, enlightening, and challenging commentary on the New Testament. 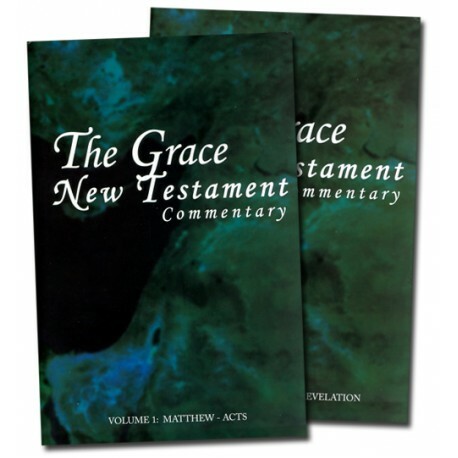 See for yourself how The Grace New Testament Commentary sheds new light on difficult passages by reviewing an extended excerpt. Click on the excerpt button above.